Happy 21st (and one day) birthday, Dawson's Creek! You're old enough to drink! 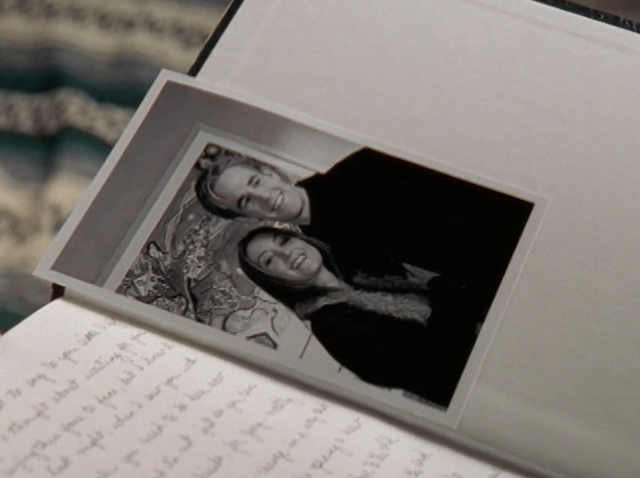 Things feel particularly sad this week as Dawson and Gretchen part for the final time (bye, Gretchen), and Pacey and Joey attempt to hold onto hope that the universe is conspiring for their happiness – but it isn't. We also talked a bit about the "manic pixie dream girl" trope, but one thing we didn't address is the problematic nature of it too. Check out this essay from the film critic who coined it on why he regrets it. On a happier note, Grams is heading to Boston! How convenient, hmmm? From Charles: "Honestly, this show makes financing college seem a lot more difficult than it is. Student loans aren’t great, but fin aid offices make it pretty easy to fill gaps until your loans can come through. Even if it were too late for Jen to take out a traditional loan, I’m sure her school could have figured it out. (Also, a subset of #DawsonsCreekTaughtMe communication is key: I feel like calling their schools could have fixed a lot of Jen’s and Joey’s problems.)" The opening scene in this ep with Jack, Jen & Dru in the lunchroom remains my favourite scene in the entire series -- just the three best banter-actors bantering. Plus Jack having a HS boyfriend and being a HS guy about it.